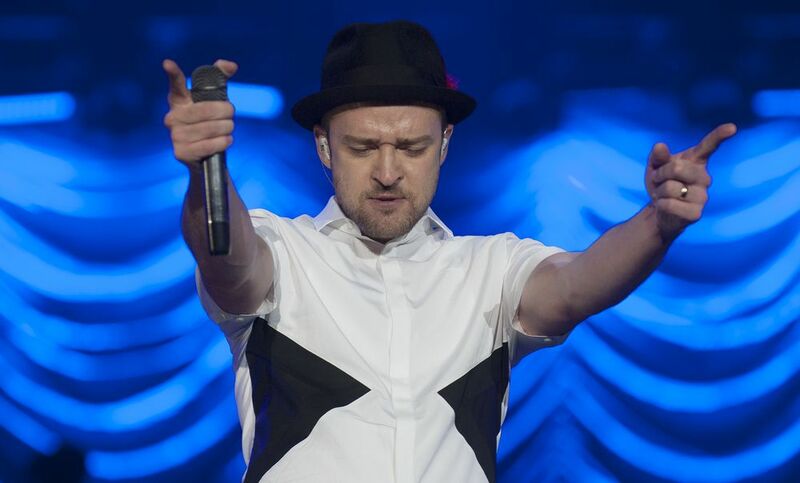 Want to Attend Justin Timberlake's Concert in LA? 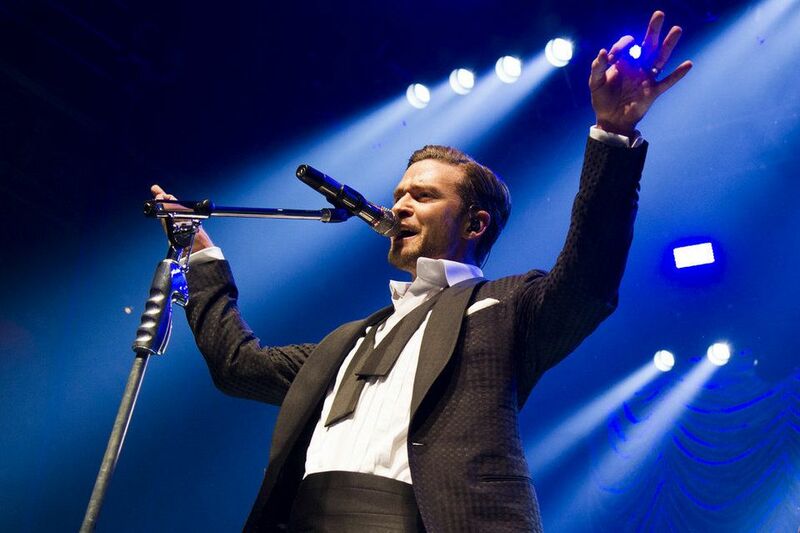 Want to Attend Justin Timberlake’s Concert in Los Angeles? Justin Timberlake is, without a doubt, one of the most successful artists in the world. His signature dance moves, fashion sense, and physique has made him the envy of most men. His concerts are electrifying and are always full to capacity. 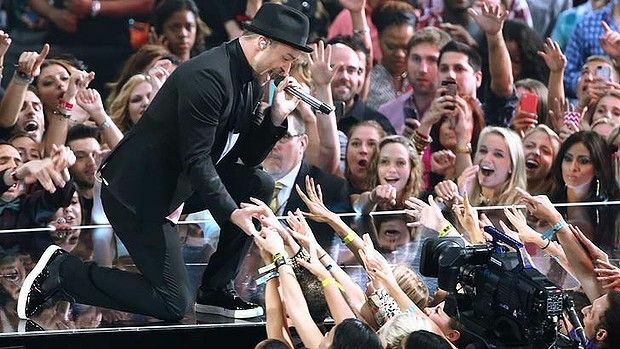 Luckily for you, we can get you VIP access to Justin Timberlake’s concert in Vegas. Whether or not you’ve already seen him live, you’ve never experienced the electricity of a J.T. concert until you’ve seen him the Millionaire’s Concierge way! We have access to VIP packages for almost any show and, as our exclusive guest, we can arrange for you all the perks of an industry insider. What are you waiting for, call us today to learn more about the Justin Timberlake Concert in Los Angeles.